The Studio is an apartment for 2 people, it consists of an open space of 16m2 divided by the bedroom, the living room and the kitchen. 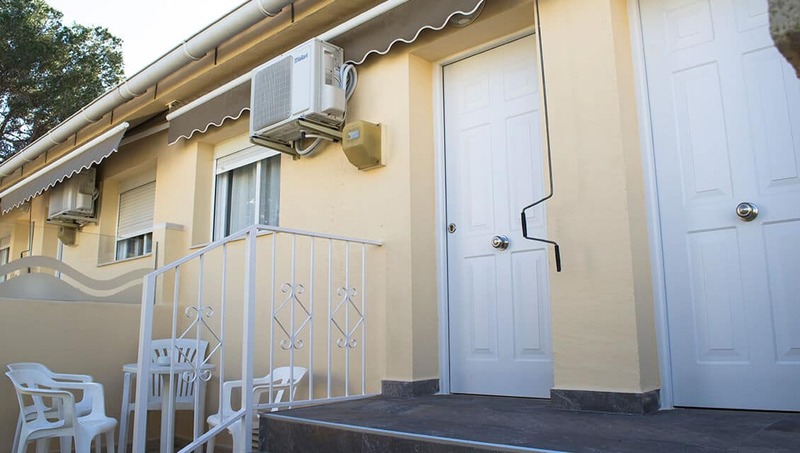 This accommodation has a furnished terrace. 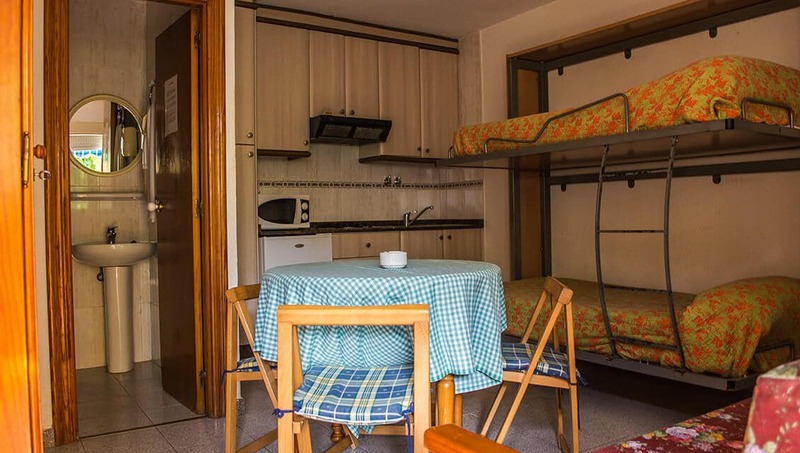 Basic services such as cooking utensils, bunk bed, towels are included in the price, so you do not need to bring them. 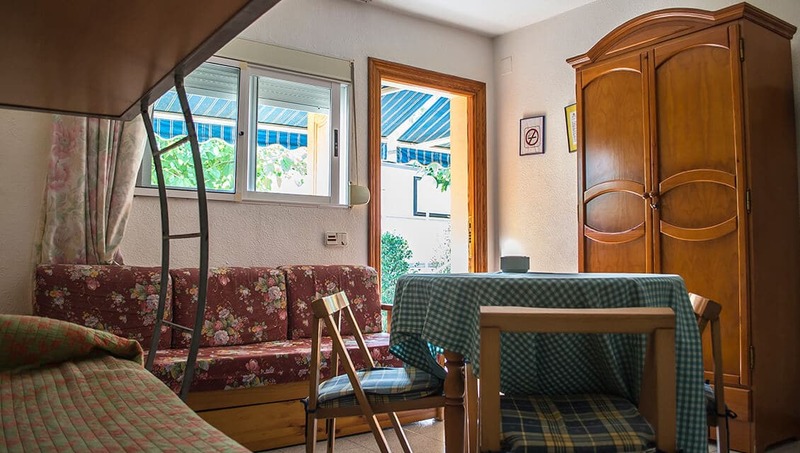 If you are interested in this accommodation or in any of those that we have, you can check the offers of the campsite.